Hokkai Villa & Our New Teppanyaki Bar! 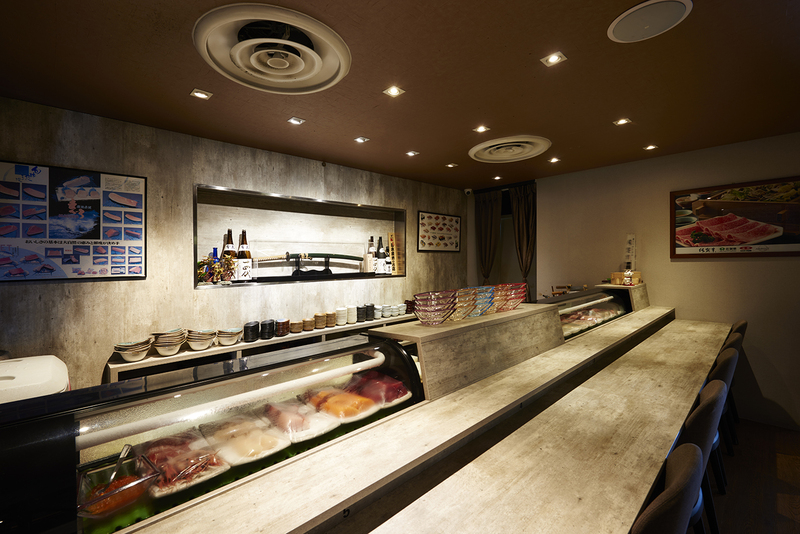 A cozy place to savour true authentic Japanese delicacies where the season is always changing. Situated At The Heart Of The Singapore Central Business District At 33-35 Pekin Street, Hokkai Villa Is Cozy Place In Stylish Contemporary Interiors. Dining Is No Longer Just About Food, But A Complete Cultural Experience.